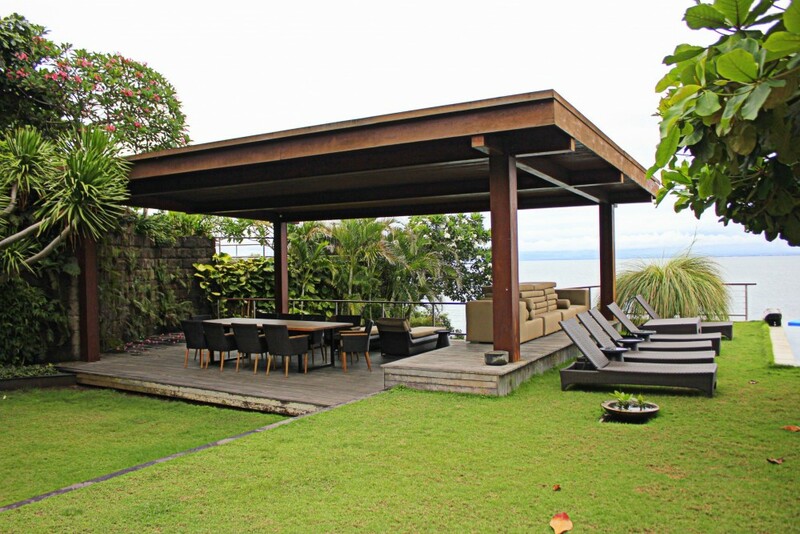 Recently constructed in 2008, this lush green beautiful freehold real estate is located in a astonishing area of Padang Padang. 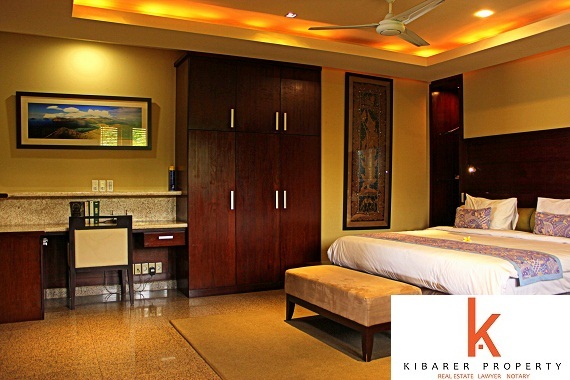 Featuring 5 state of the art bedrooms and 9 bathrooms. 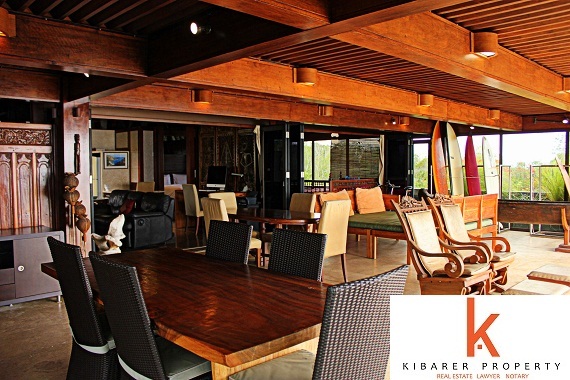 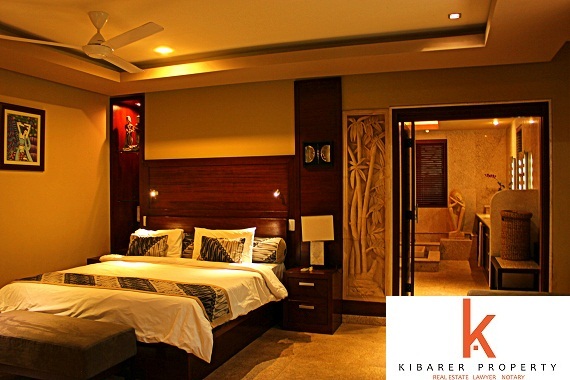 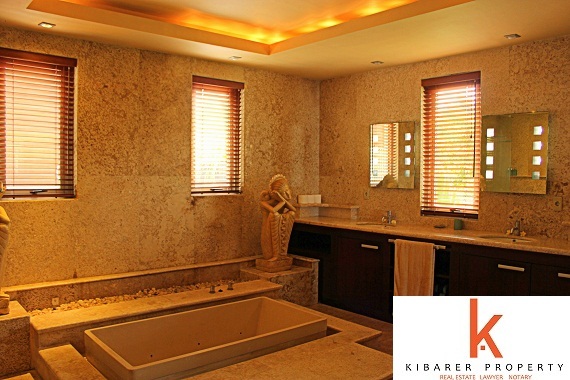 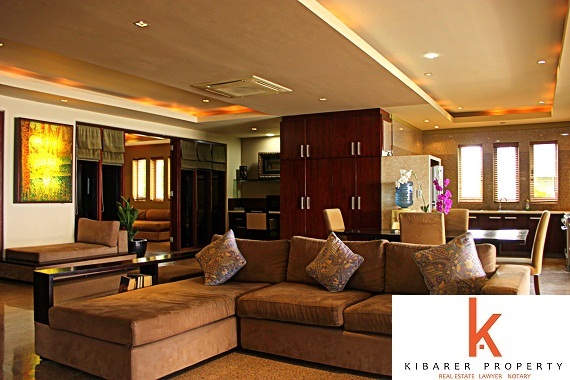 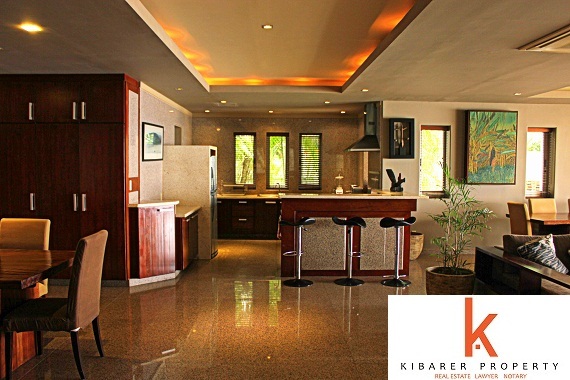 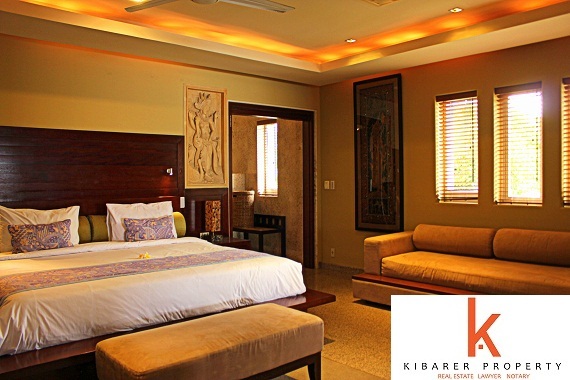 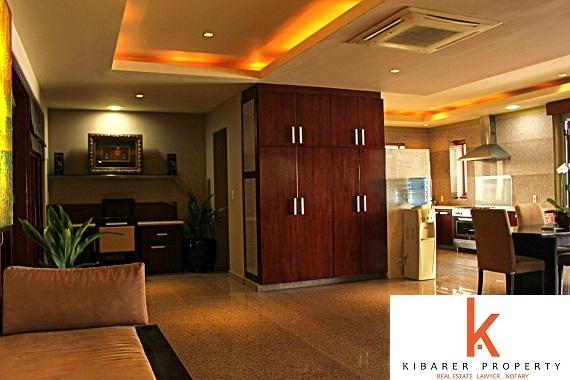 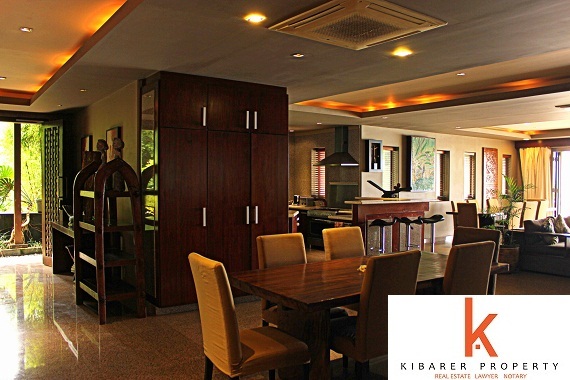 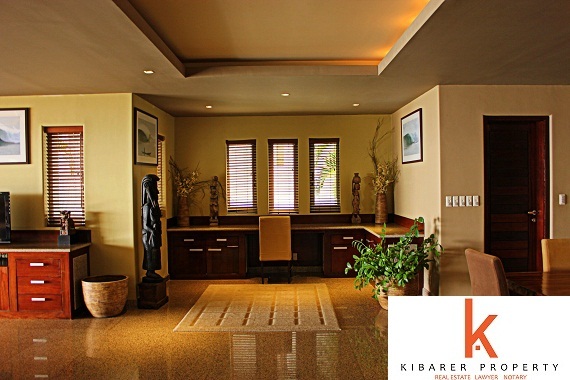 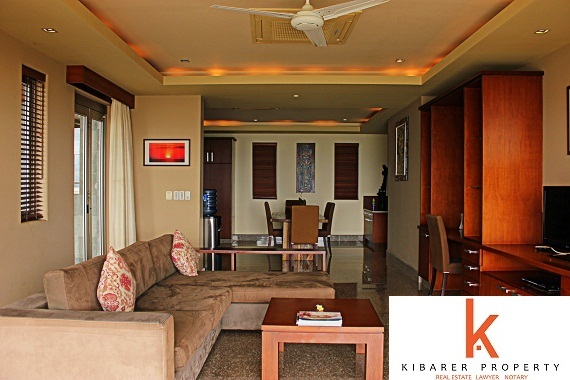 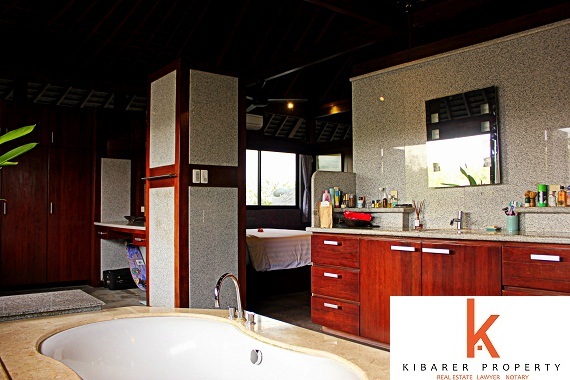 This exquisite villa has everything that one can dream of when it comes to luxury comfort style and furnishing. 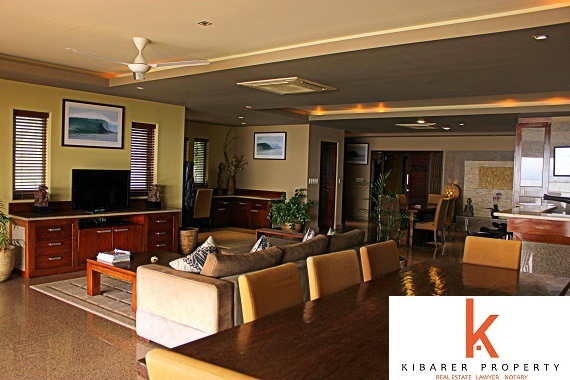 This stunning property is fully furnished and offers you the amnesties of 4 levels with stunning ocean view, mountains, amazing cliff front, great finishing with high quality materials, great attention to the details, 3 separate swimming pools, bbq area, 4 spacious living areas, 4 dining areas, well equipped kitchen, mesmerizing gazebo, terrace, round the clock security, fast internet facility through out the house, secure parking & garage for multiple parking and a backup generator for electricity. 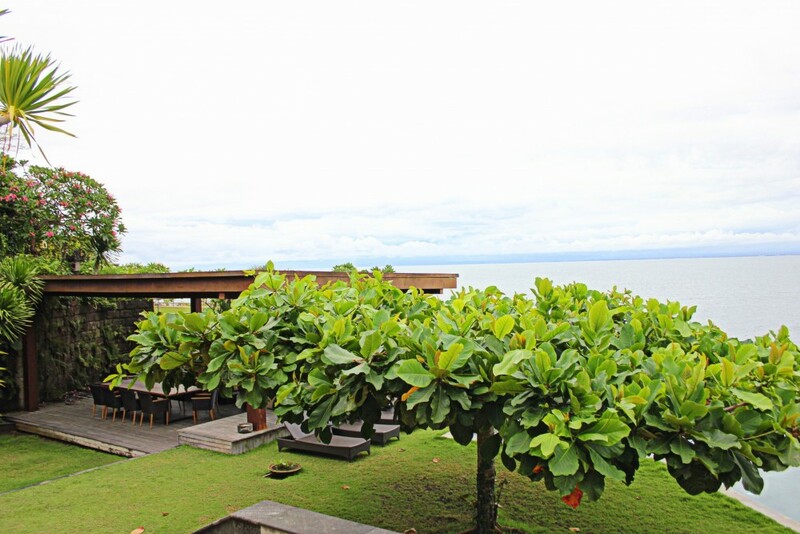 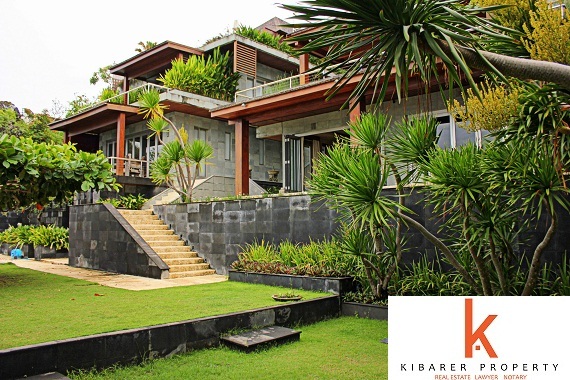 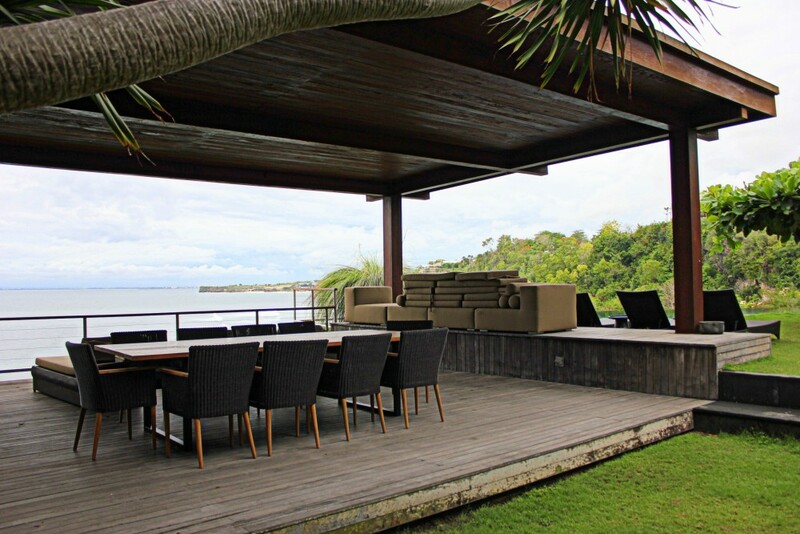 This is one of a kind vacation home available for sale in Bali's market. 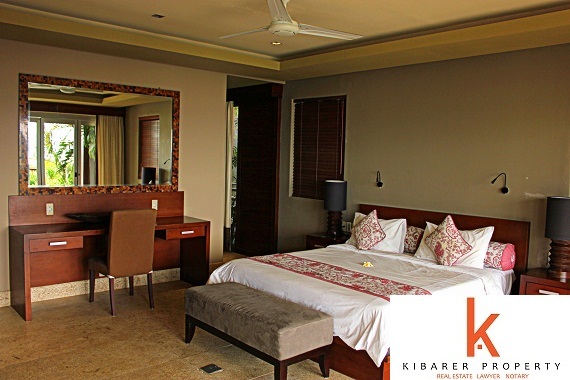 Buy it immediately and generate yourself a great revenue in no time because the package gets complete with its 1 minute away distance from the beach, easy access to the market and only few minutes away from the main road that directly leads to the other famous attractions.